Give it up for: "BE CLASSIC"
You save 4.125 liters of water! 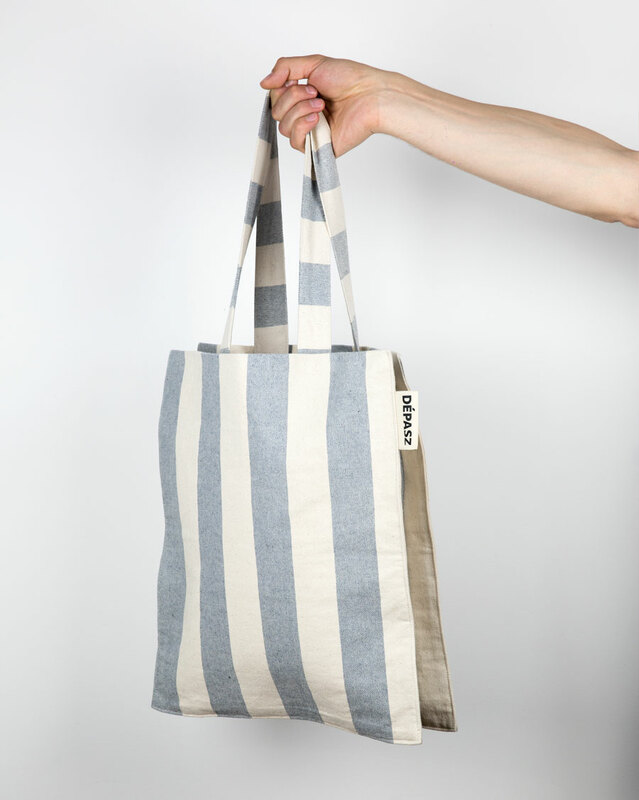 Elegant shopper bag in a classic light blue jean color. Soft but also solid and smooth denim fabric with visible diagonal texture patterning, characteristic for traditional twill weave. Nice surface feel. 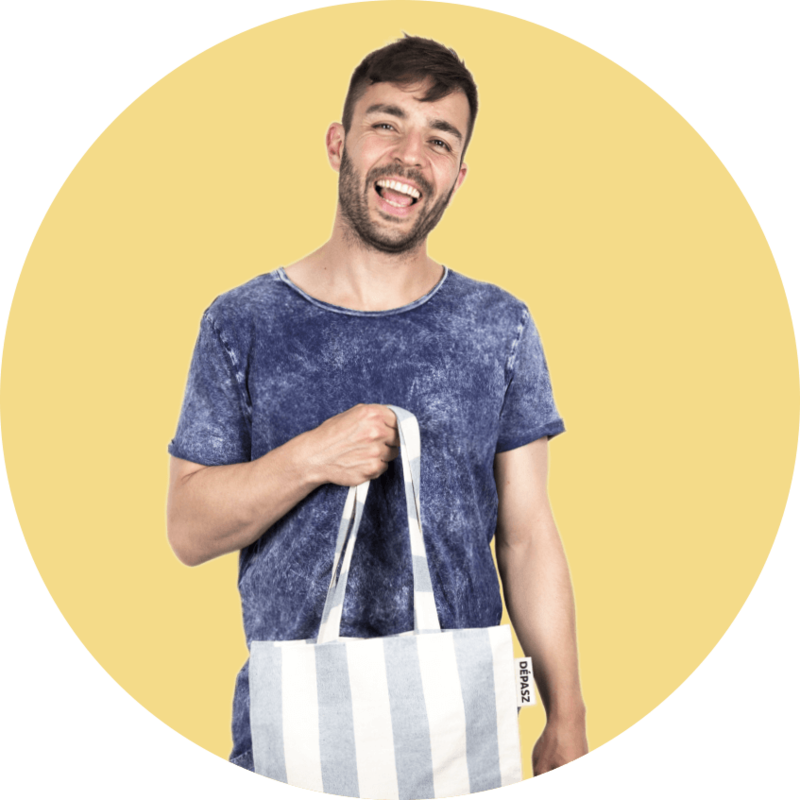 The bag keeps its upright shape when either filled or empty. 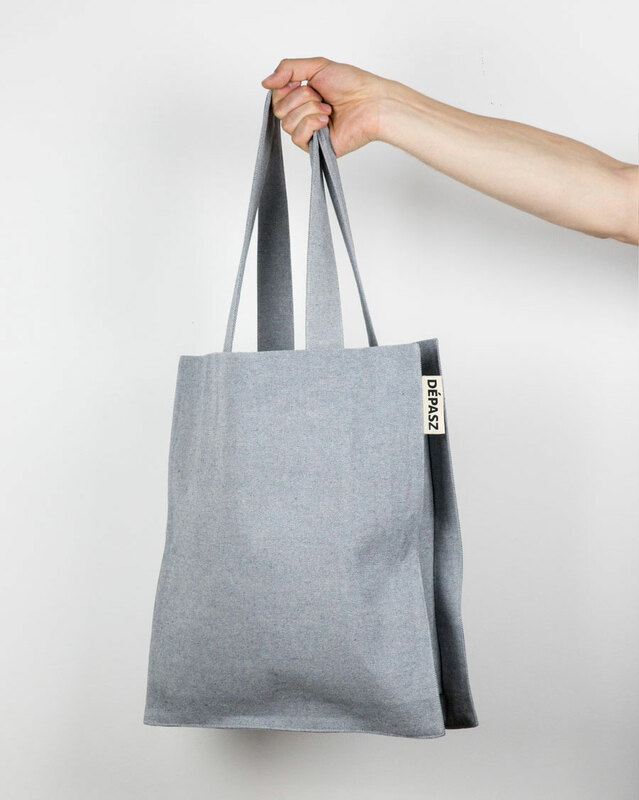 The relatively long and broad straps are attached to the interior of the bag and allow for comfortable carrying. 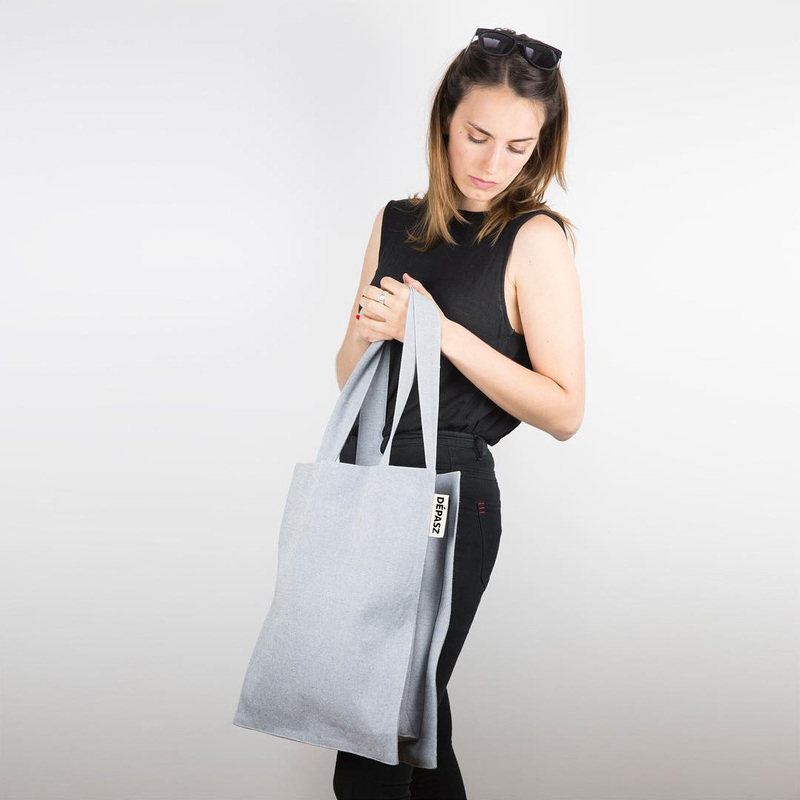 A discreet zipper bag on the inside can be ideally used to store a mobile phone or other small valuables. 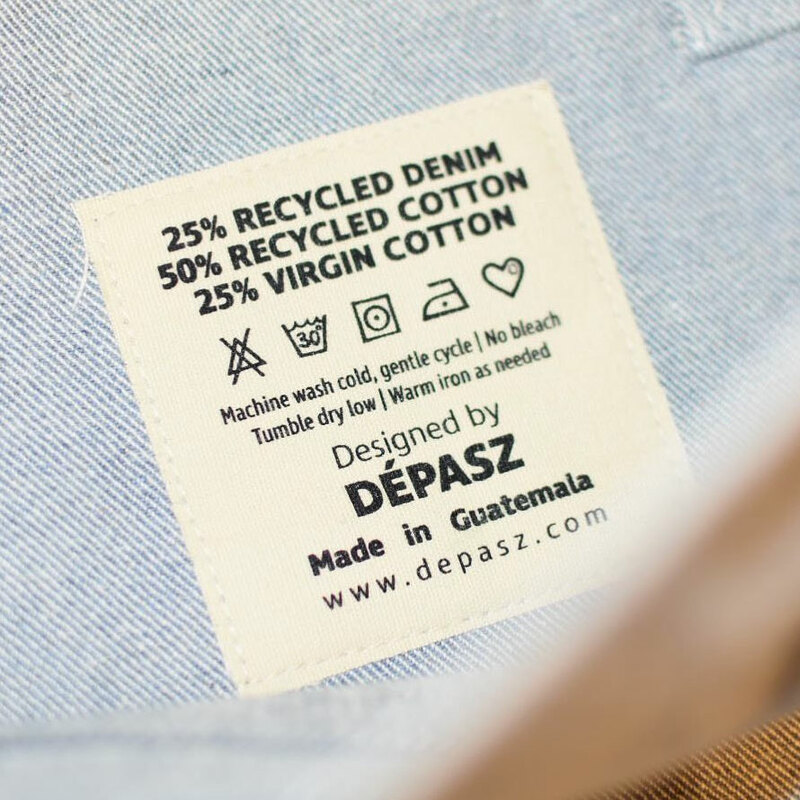 Our partners in Guatemala innovatively recycle pre-consumer denim waste and produce completely new high quality denim fabrics out of it. No chemicals, no dyeing substances, no pesticides or fertilizers are used. The result: Huge amounts of water are saved. No toxic substances or chemicals go in the wastewater. 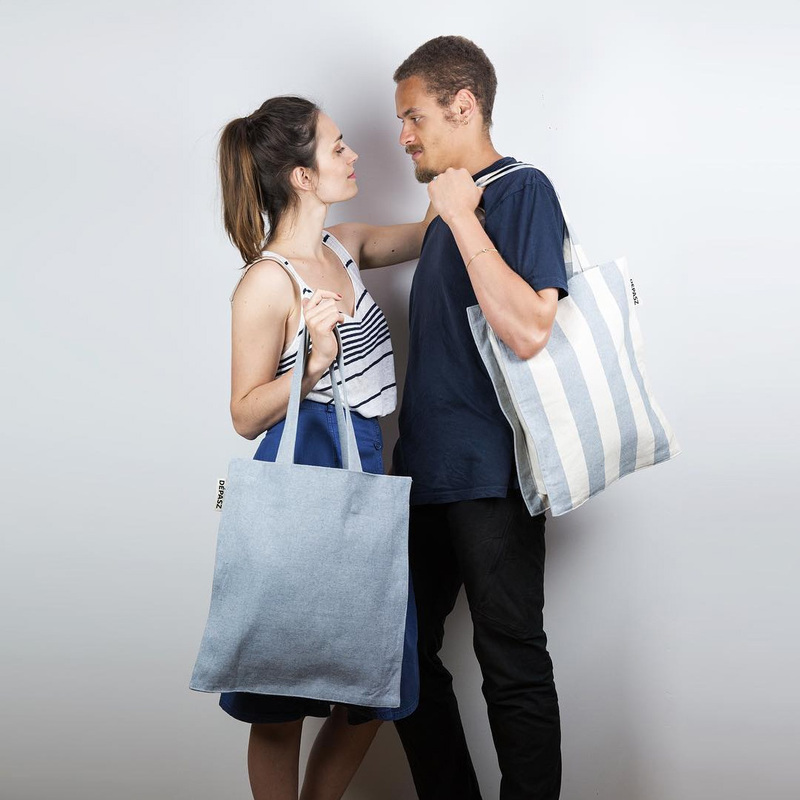 The New Recycled Denim Bag made by Dépasz Design is made out of this new and rare material which improves the ecological balance of the textile industry significantly. The principle of recycling comes from nature itself. It's time to learn from it to help preserve our planet and keep it alive for following generations to come. That is definitely worth it.